If you are coming to Barcelona this Autumn, you may have a lot on your list of landmarks to see and tours to take. However, if you happen to find you have a gap in your schedule, then visiting some of the historical markets in Barcelona is an interesting way to capture the culture and liveliness of the city. Keeping with tradition, the people of Barcelona often shop at the ´Mercados públicos´ daily for fresh food including fruit, vegetables, fish and meat. 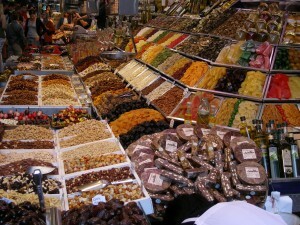 Popular with tourists, the excitement of bargaining with the local vendors is just one of the attractions of Barcelona´s markets. Located all over the city, most markets typically open between 8am and 8pm, closing for around two hours at lunch time. Below we list a few of our favourites, all of which are easily accessible by public transport if you choose one of our many central Barcelona apartments. 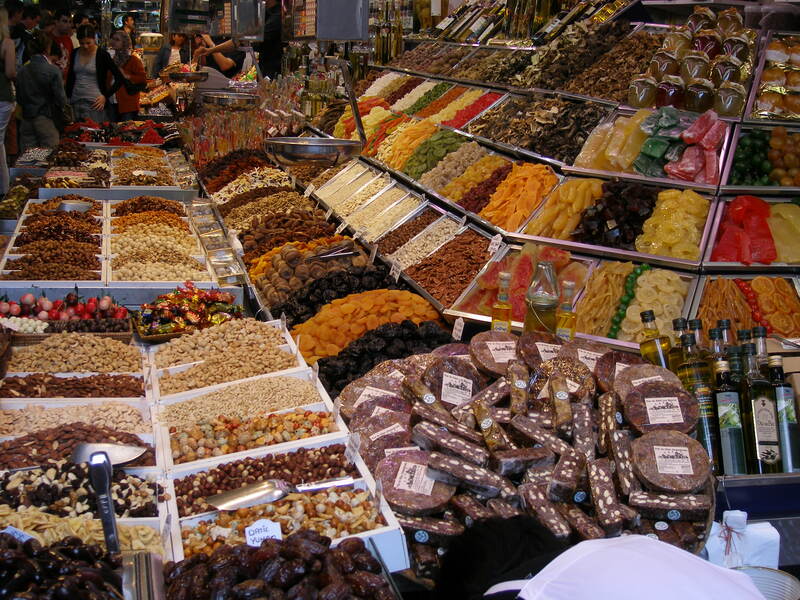 La Boqueria is one of the most well-known markets of Barcelona. Also known as ´El Mercat de Sant Josep,´ La Boqueria ´s central passageway is very colorful and the food is always fresh, with seafood being a popular choice. 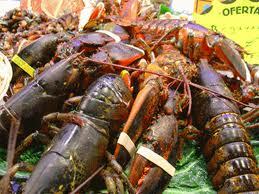 The market can often be quite busy, especially around lunch time. Renting a Ramblas apartment in Barcelona allows you to be so close to the action that you can visit La Boqueria at any time convenient to you (within trading hours) – a good option for anyone wanting to avoid the crowds. 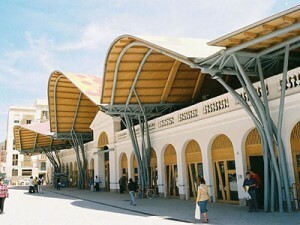 The Mercat de Santa Caterina is another great attraction of Barcelona. It is Barcelona´s newest market and is much quieter than La Boqueria, perfect for those looking for a more local experience. The Mercat de Santa Caterina has over 100 different stalls and if you aren´t looking to buy ingredients to cook yourself, Cuines Santa -Catarina is located right inside the market and is known to be one of the best lunch restaurants in Barcelona. 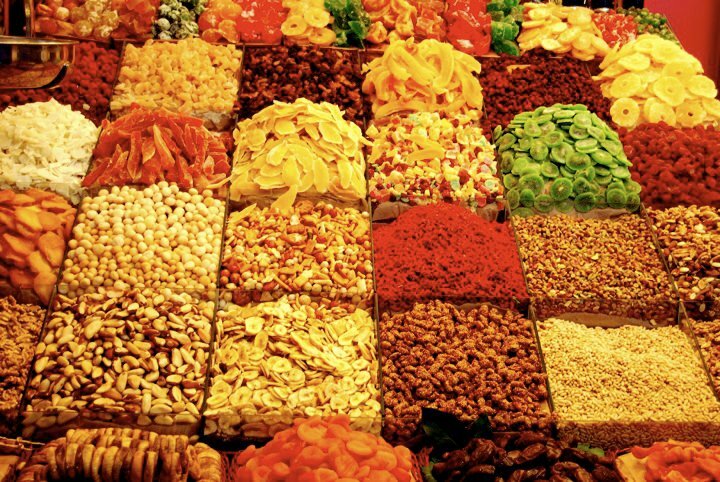 Looking for a large food market with a friendly feel? A hidden gem of Barcelona, the Sant Antoni Market offers fresh food but also serves as a clothing and flea market, unlike most in Barcelona. For those looking to taste the experience, Bar Esmorzars can be found just inside and has a fricandó dish that rivals the best in Barcelona. Mercat del Ninot uniquely allows you to ´try before you buy´ and it is known for its widelypopular ham stalls and central island dedicated impressively just to fish. Its current building was reconstructed in 1933, where it became a fully indoor market; however it still maintains its beautiful ancient architecture and over 100 years of history. This entry was posted in Restaurants & Food, Shopping and tagged Barcelona food, Barcelona markets, La Boqueria. Bookmark the permalink.